It is not every day that you get the opportunity to do what you love while helping a local non-profit. 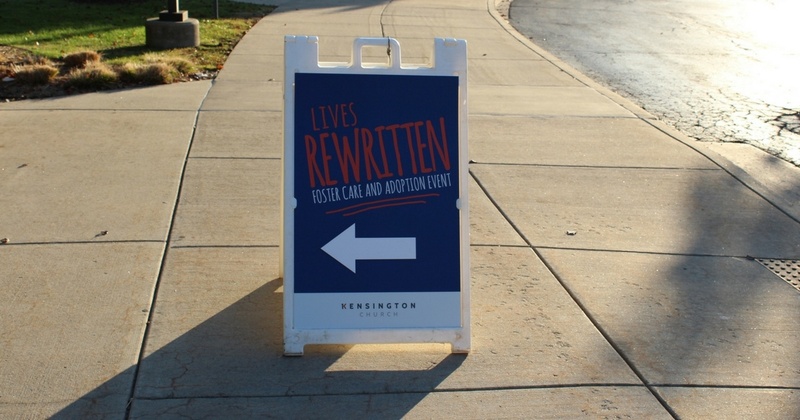 This month, PUSH 22 had the privilege to help plan, promote materials, and offer support at ‘Lives Rewritten for Foster Care Adoption’ at Kensington Church’s Troy campus. Lives Rewritten provided individuals and families from any church or community the opportunity to explore and meet with the adoption and foster care network of families. Some people attended because they were curious about what adoption or foster care entailed and wanted to learn more about the experience and process. Others were current foster or adoption parents in need of support and companionship with others who are going through the same experiences. 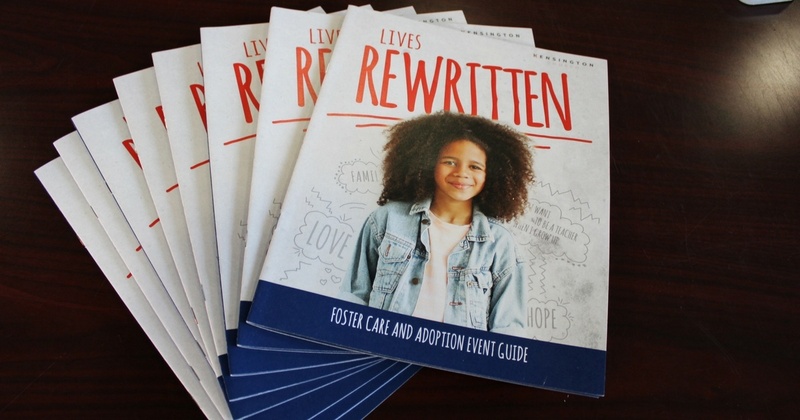 Lives Rewritten gave everyone the opportunity to connect, learn more, and share stories of love, hope and inspiration. Given the opportunity to get involved and help, the PUSH 22 team was excited to donate their talents, resources and time to the event. Not only because it holds a special place in Partner Mike Verville’s heart, but because it was about helping families grow in love. For the Lives Rewritten, the PUSH 22 team put their event planning expertise to work and helped organize the event. Other members of the PUSH 22 team created copy, designed, programmed and managed everything, including the pre-event mailers, online registration page, the event program, on-site signage, lunch, volunteer t-shirts and on-site support. 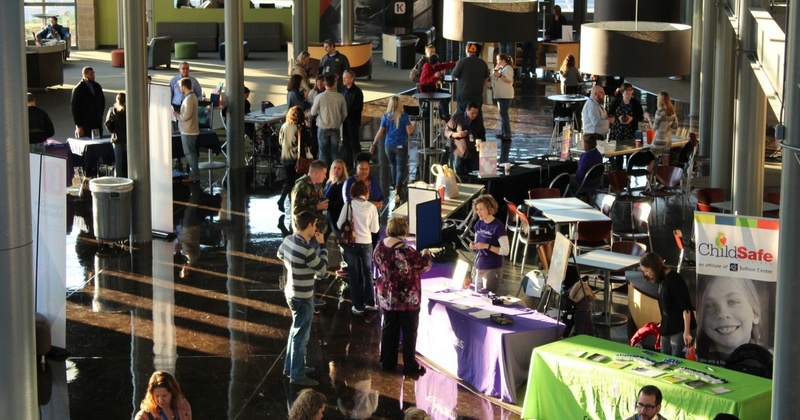 With an attendance of 175 people, 17 agencies on-site, and 30+ volunteers, the event was a total success. 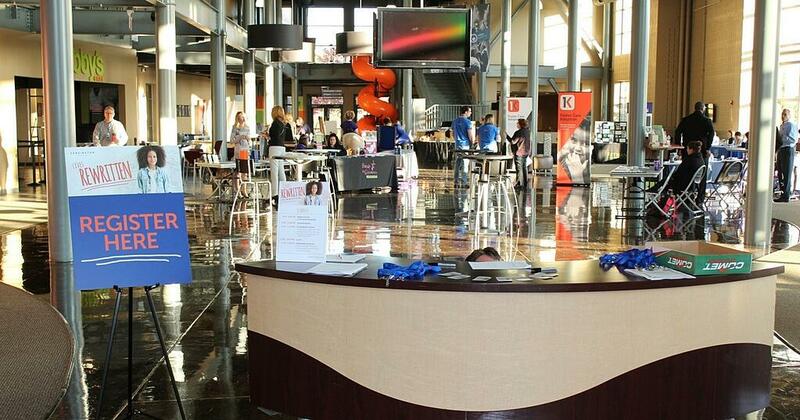 “This event was rewarding both personally and professionally. As a family that has taken in foster children as well as adopted five, this cause is very dear to our hearts. As a company, we have been able to commit our talents and resources to a great cause while helping others in need” said Mike Verville. Our participation in Lives Rewritten was an exciting one and long after the event was over, the feel-good inspiration is still radiating through the office. Needless to say, the bar has been set pretty high for upcoming events and we cannot wait to be involved in their next event. Click here for more information on Foster Care and Adoption.